It’s no doubt that Chanel has been one of the high fashion brands set the fashion trends on their runways. 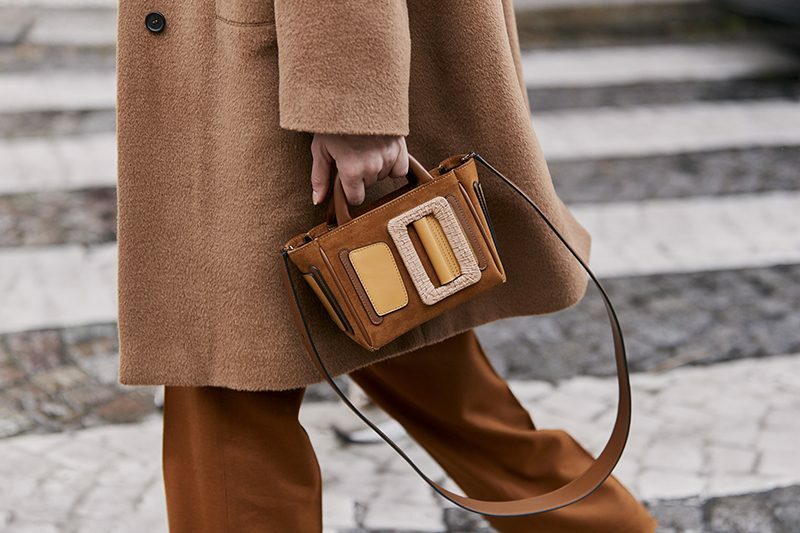 The trends get filtered to the streets and picked up by the fashion crowd to follow up upon. 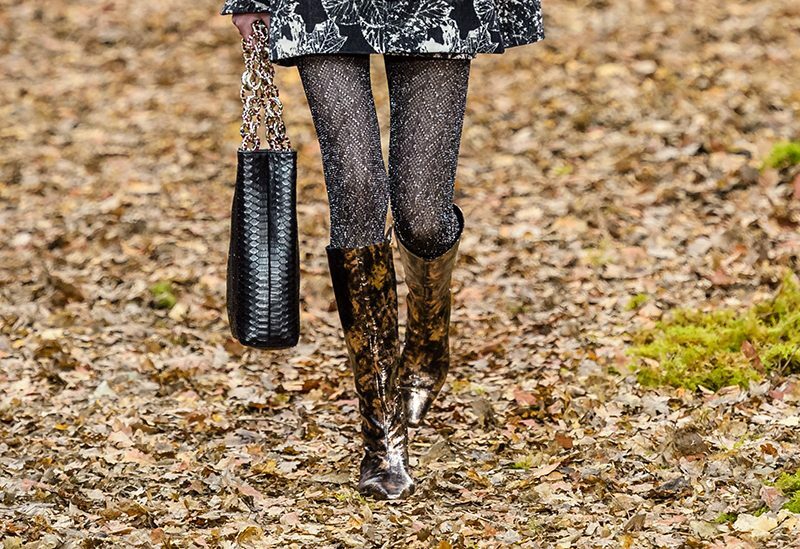 From couture sneakers to futuristic PVC boots, Chanel seems never miss the target. 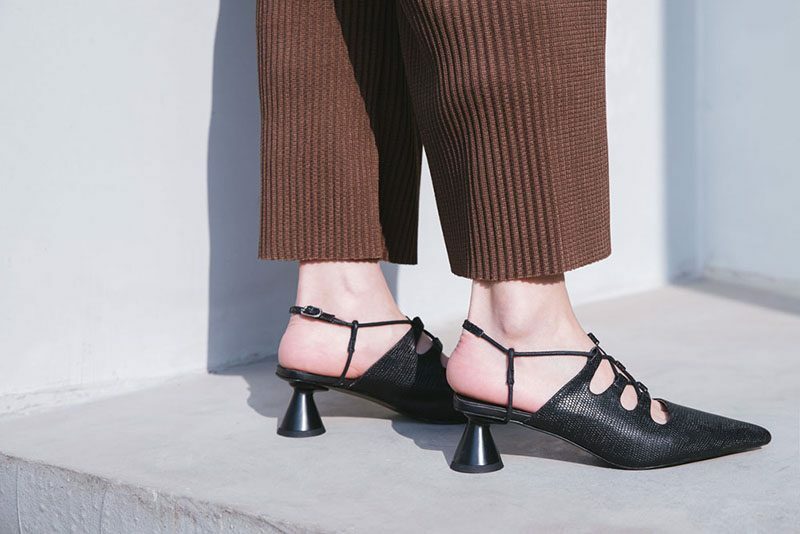 There is no exception this time with their fall 2018 couture collection. 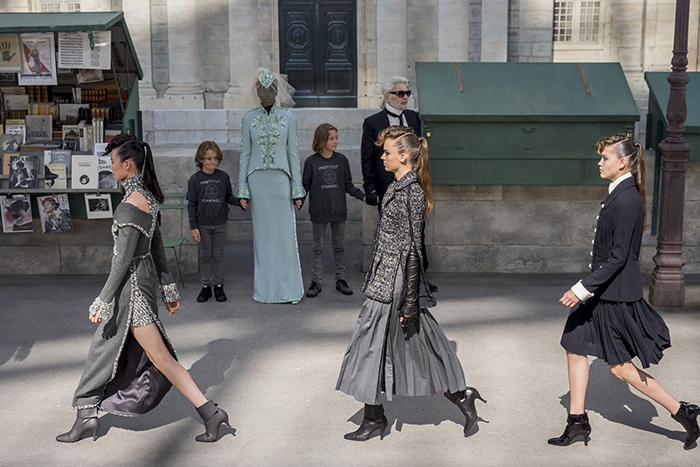 For the set of Chanel couture fall 2018 show, Karl Lagerfeld played with a less dramatic scene. As a love letter to Paris, a charming street corner was recreated with green bench and open air book stands for the models to walk pass by. 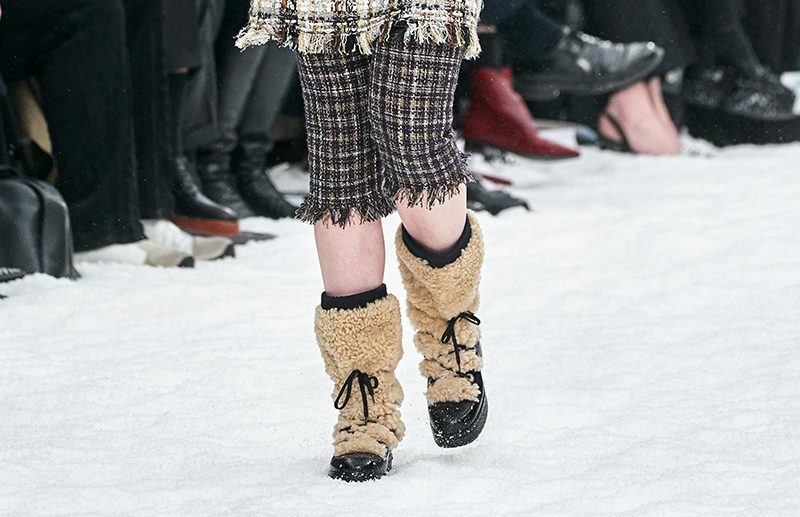 The models was walking down the “streets” in Chanel classic tweed separates, chiffon dresses or puffed sleeves. High splits and layered silhouette looked sophisticated and elegant. 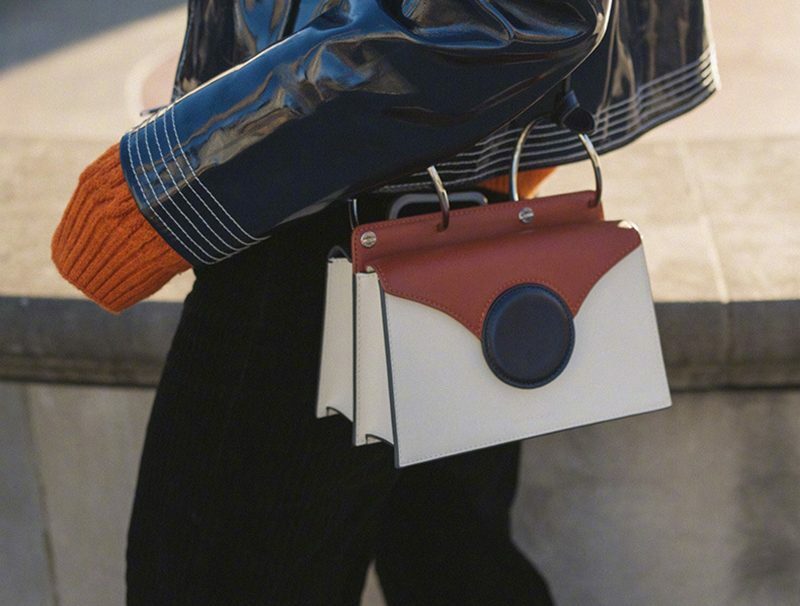 It also offers a smooth style transaction from day to night with the zip off options according to Karl Lagerfeld. The traditional Chanel color palettes of grey or beige was highlighted with vibrant orange or sparkle blue for a modern and youthful touch. 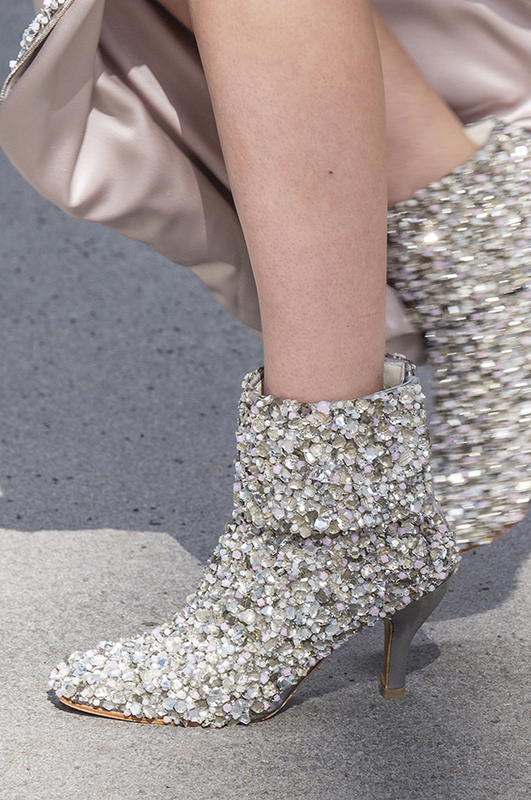 For the shoes of Chanel couture fall 2018, Karl Lagerfeld kept it simple with ankle boots. 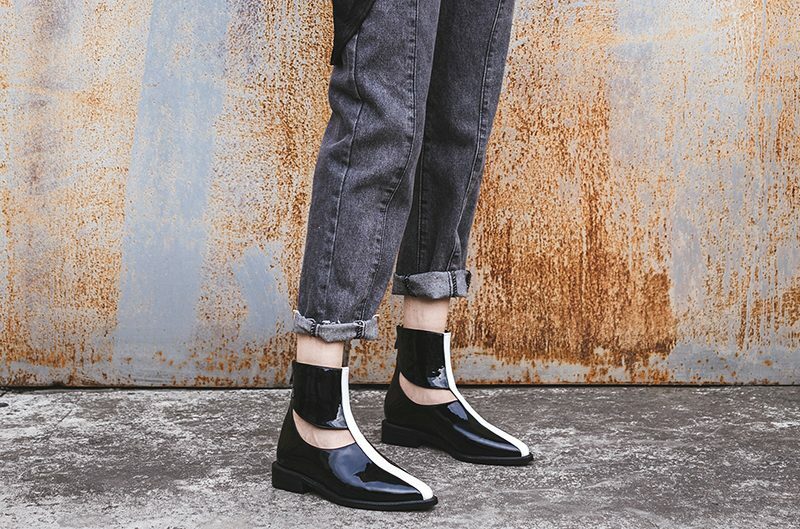 Featuring square toe and medium heel height, the boots were designed with a folded top and back zipper opening. 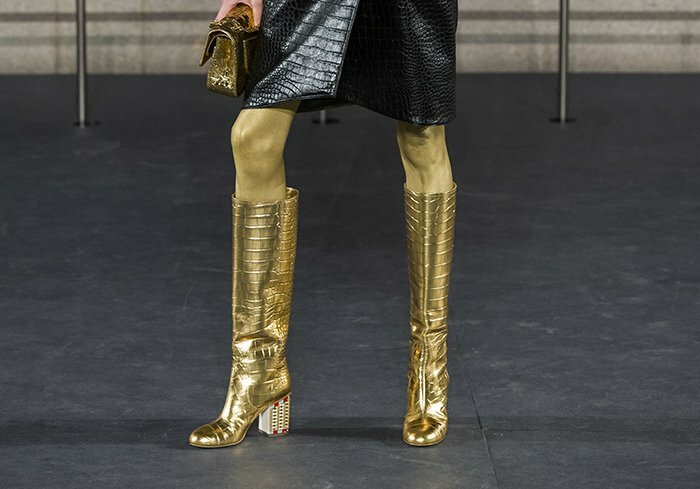 To coordinate with the clothes, the folded top of the boots were crafted with variable decorations from colorful feather to crystals trim or pearls. 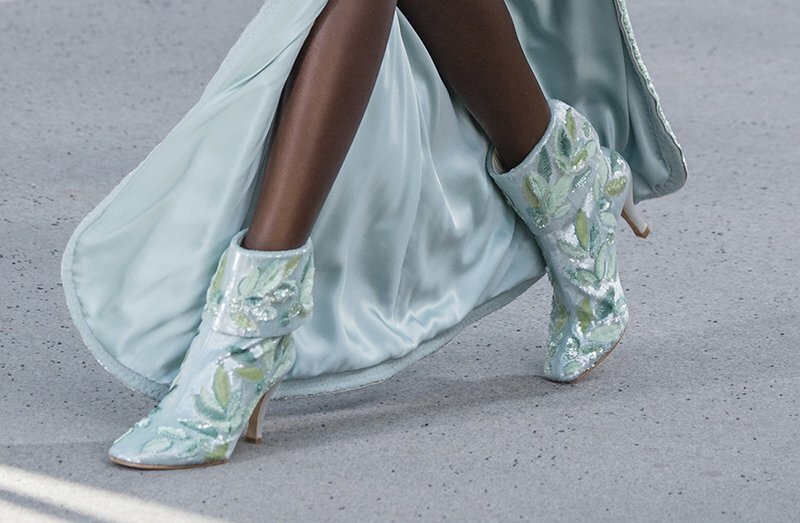 Shimmering with the glittery finish of encrusted sew-on stones or sequin, the simple silhouette of folded top ankle boots were given a new meaning of luxury.